Washington : First ever ‘groundbreaking’ pictures of a black hole are likely to be released on Wednesday morning. With the help of computer simulations, a preview of how those images would look like has also been released. Since 2006, radio telescopes around the globe have been working together to grab a sneak peak of black holes lying at the centers of two different galaxies. 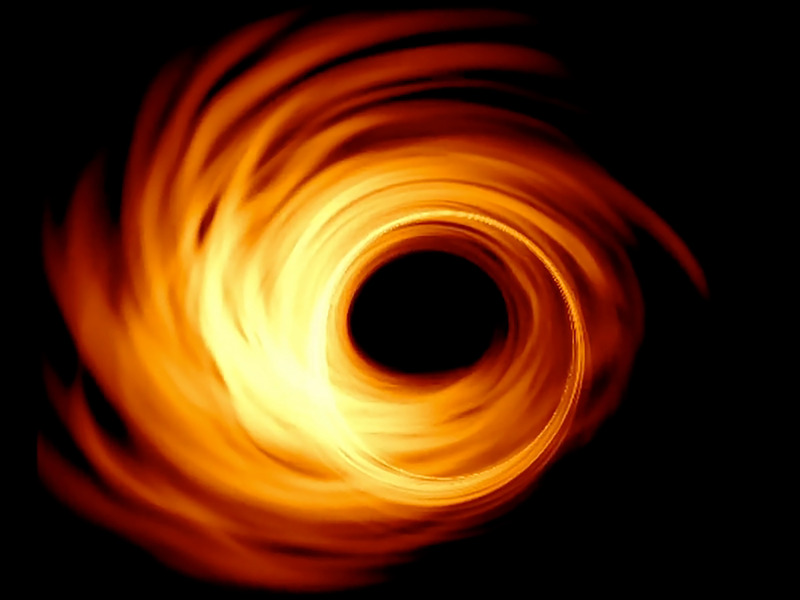 With 11 different observatory units, the EHT is using a virtual telescope of almost a size of a planet to reveal the details of two nearby supermassive black holes. 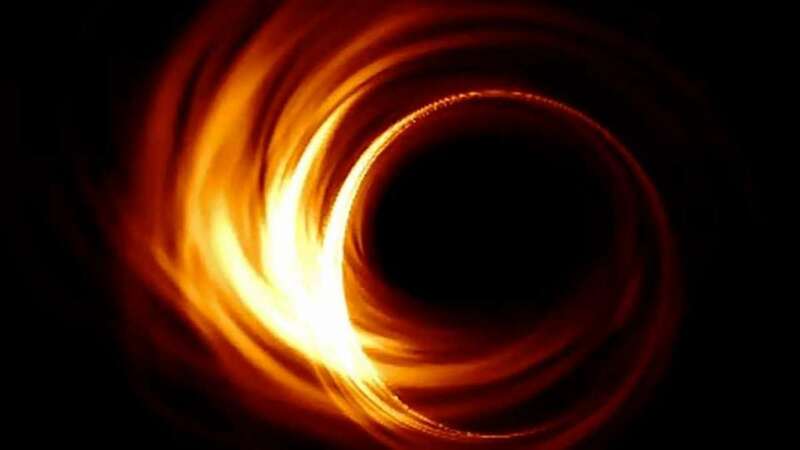 We cannot wait to see the real image of a blackhole.